Cooling towers are resilient and typically have a lifespan of 20 years. However, since they operate round the clock, they do experience a significant amount of wear and tear. And so, even when you get your cooling towers installed from qualified experts, they require regular servicing and maintenance. In case any component stops working or works erratically, it’s crucial that the repair work be carried out without delay. 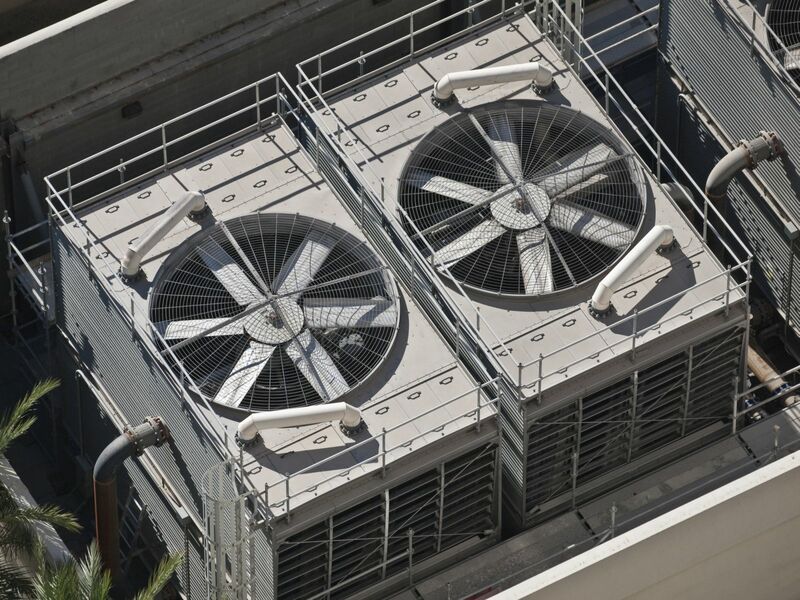 A malfunctioning component will eventually cause problems in other related systems, can impact the energy-efficiency of the cooling tower, increase the downtime as well as the cost of repairs too. We at Airreo Air Conditioning have been providing outstanding cooling tower repair and preventive maintenance solutions to customers across Broward County and surrounding areas. We are here to respond immediately and provide quick resolutions for all your critical cooling tower repair needs in Fort Lauderdale, FL. Please CALL US TODAY to assist in all your Cooling Needs.